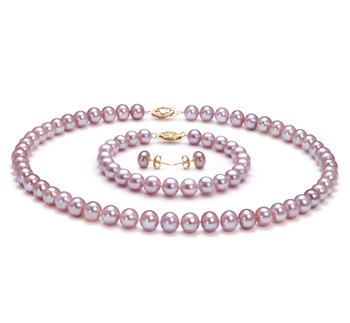 Sophisticated may not even be the word to describe the unique appearance and design of this superb set of Petite Pink Freshwater Pearls. 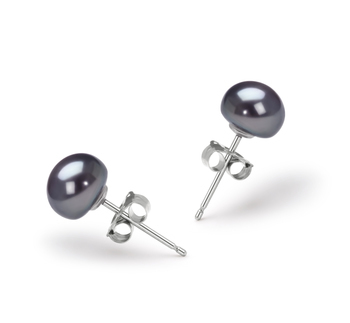 At 6-7mm in size they are perfect to compliment and piece and are a great and comfort size for a style look and feel. 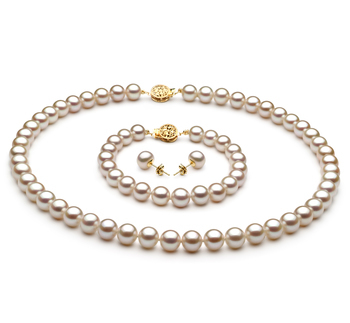 The pink pearls are gently woven together in a thick and wide manner with metal beads that offer a gentle offset to the pearls. 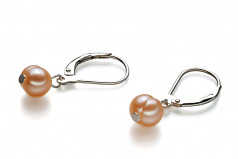 The combinations of colours add an element of surprise and wonderment to the overall design. 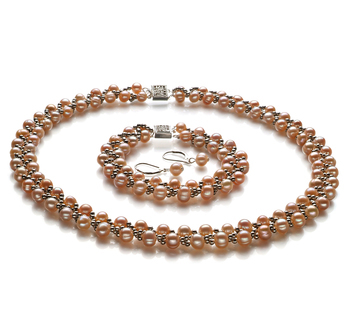 Best used in a formal attire, this pink pearls set is a true sign of class and elegance.